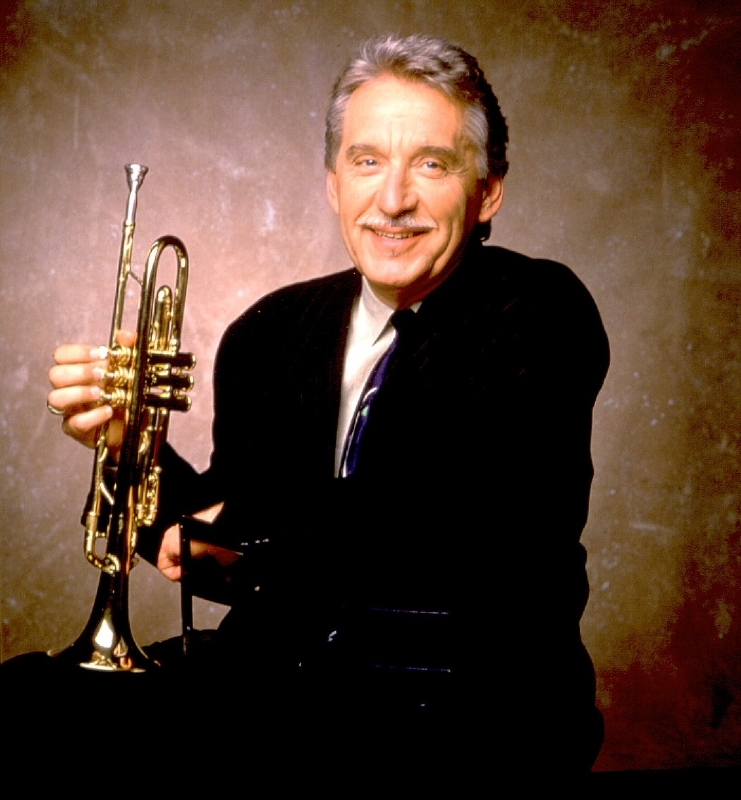 Doc Severinsen (born as Carl Hilding Severinsen in Arlington, Oregon) is a famous Musician from USA, he is 91 years old and still alive, born July 7, 1927. 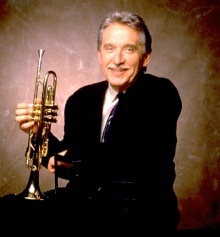 Carl Hilding "Doc" Severinsen is an American pop and jazz trumpeter, best known as the bandleader of The NBC Orchestra on the television program The Tonight Show starring Johnny Carson from 1967 to 1992. Severinsen joined the NBC Orchestra and The Tonight Show starring Johnny Carson in 1962, and in 1967 took over the job as band leader for Milton DeLugg. Severinsen also stepped in as advertiser and sidekick for Johnny Carson when his regular advertiser and sidekick, Ed McMahon, was away from the program. Severinsen was usually the sidekick for the guest program leaders who led the Monday episode of the program, because McMahon often took the opportunity to time off when Carson was off. Severinsen worked as a bandleader until Johnny Carson began with The Tonight Show 22 May 1992. 31. January 2005, Doc Severinsen, along with Tommy Newsom, Ed Shaughnessy of The NBC Orchestra invited to The Late Show with David Letterman to commemorate Johnny Carson, who had passed away 23 January 2005. Together with The CBS Orchestra performed the Carson's favorite song Here's That Rainy Day. He is born under the zodiac cancer, who is known for Emotion, Diplomatic, Intensity, Impulsive, Selective. Our collection contains 6 quotes who is written / told by Doc. "Personally, I think young musicians need to learn to play more than one style. Jazz can only enhance the classical side, and classical can only enhance the jazz. I started out playing classical, because you have to have that as a foundation"
"Now I'm having the time of my life being on the road with one of the world's all-time great big bands, and performing with symphonies. I wouldn't trade it for anything"
"He was a very private person, but then, you know, he belonged to the whole United States. The United States thought they owned Johnny Carson"
"Television is so influential that when an audience sees you day-in and day-out there's a certain acceptance that sets in; you're no longer a threatening personality. They become more willing to accept whatever you present"
"My goodness, everyone is planting grapes, even a neighbor with only five acres"
"I still play jazz, and I've always got that trumpet very handy, but I'm coming to feel the classical venues are where my main focus is, in the realm of symphonic pops"